MAKE YOUR NEXT VOLUNTEER TRIP COUNT BY JOINING ONE OF OUR PROGRAMS AND BECOME PART OF A WORTHWHILE CAUSE IN ZIMBABWE TODAY! 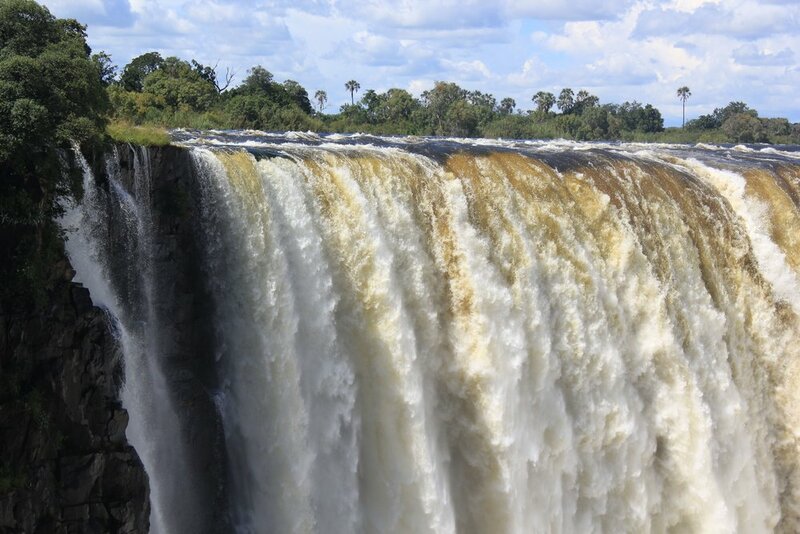 Zimbabwe is home to the majestic 'Victoria Falls', also called 'Mosi Oya Tunya' by locals. This country offers pristine wildlife and nature and is in the top 40 of the most beautiful habitats in the world. Zimbabwe offers more than enough to captivate your spirit and offers a unique African experience as it is one of the least traveled countries in Southern Africa. 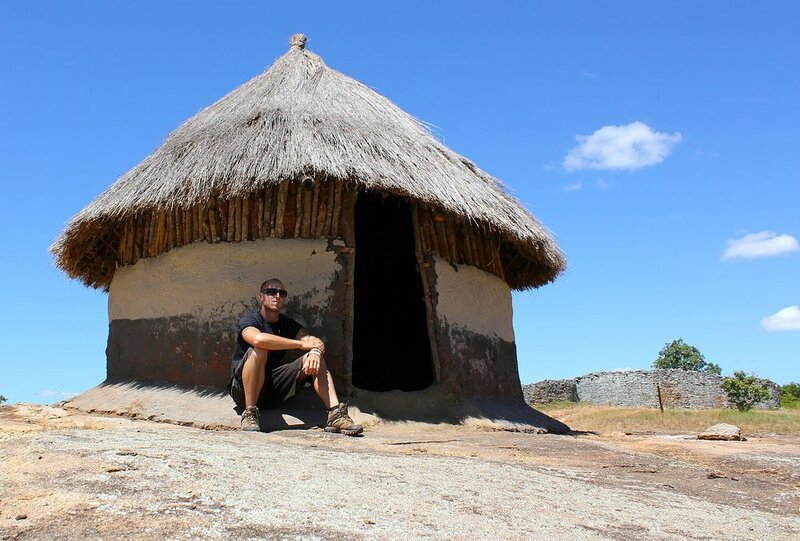 It has a warm climate year round and the local Zimbabwean people are very friendly, peaceful, loving, warm and some of the most hospitable people in Africa. It is a country with a rich history and heritage that dates back to early ancient times. Despite the abundance of natural resources and the high literacy rate, Zimbabwe remains one of the poorest countries in Africa today with the unemployment rate around 95%. Majority of Zimbabweans today live below poverty line which means living on less than $1.25 USD per day. Zimbabwe remains one of the HIV/AIDS killing zones in Africa today. Despite the numerous HIV/AIDS awareness campaigns, more than 1 million people are living with HIV/AIDS in Zimbabwe today. About 1.2 million were living with HIV/AIDS in 2009 with about 83,000 deaths recorded within the same year. The adult prevalence rate is on average, 14.3%. Malaria, bacterial and protozoal diarrhea, rabies, schistosomiasis, etc continue to threaten several lives in Zimbabwe today. Despite the high literacy rate, quality education is something very hard to come by in today's Zimbabwe so at the end of the day, people graduate from school with degrees upon degrees but unable to use those degrees to better their living conditions just like in Kenya and other African countries. Poor leadership and corruption remain perhaps the number one problem facing Zimbabwe today. Just like in most other African countries, corruption levels remain at all-time high in Zimbabwe today. As a volunteer, you can provide one of the greatest gifts to the people in this country which is Education. It is believed that Education alone cannot eliminate poverty but is one of the greatest contributors to it. As a volunteer in this country, you will be given an opportunity to make a difference to the lives of others and in doing so, the people you will work with will also make a difference in yours. We are actively looking for enthusiastic and empathic volunteers who want to experience community life in Zimbabwe while getting involved to make a difference with local projects, which are designed to help the most vulnerable people of Uganda. 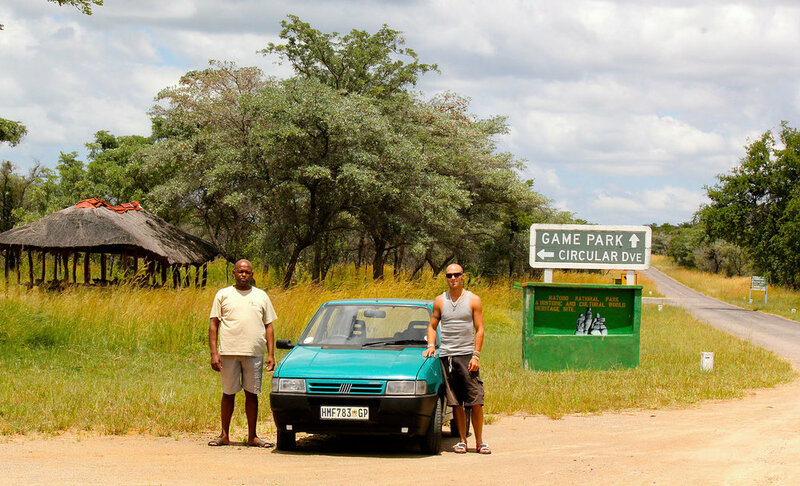 There are very few countries on earth that can offer a visitor as much to see and do as Zimbabwe does. If you come here, It will leave you with a breath taking experience you will most certainly never forget. WEATHER AND CLIMATE: Because of the elevation in Zimbabwe it is unusual for the tempreature to rise above 33 °C / 90 °F, or drop below 7°C / 45 °F. the rainy season is between the months of May to June. During this season, the views of Victoria Falls are obscured by heavy mist. By October, animals are easier to see in the thinning vegetation and they congregate around water holes, but it's very hot, and Victoria Falls is at its least impressive. The most ideal time to visit this country is between the months of July to September. For this particular program, there are camps for orphans and vulnerable children. The camps have different themes and the children attend the camps for free, thanks to our donors. The children are taught basic religion, life skills, play games, hiking, swimming and many more. Our goal is to host twelve camps a year for 500 children, train them to be hardworking, and committed with everything they encounter in life, equip them with life skills, offer psycho-socio support and more. Education is vital to the future of the children and is a powerful tool in changing the world and breaking the cycle of poverty. Through donations received, it provides school fees and school supplies to orphans and vulnerable children in Africa. Currently there are 500 children in the program. Anyone can sponsor a child from Zimbabwe for $20 CAD / month. A profile of the child will be provided to anyone who chooses to sponsor a child. 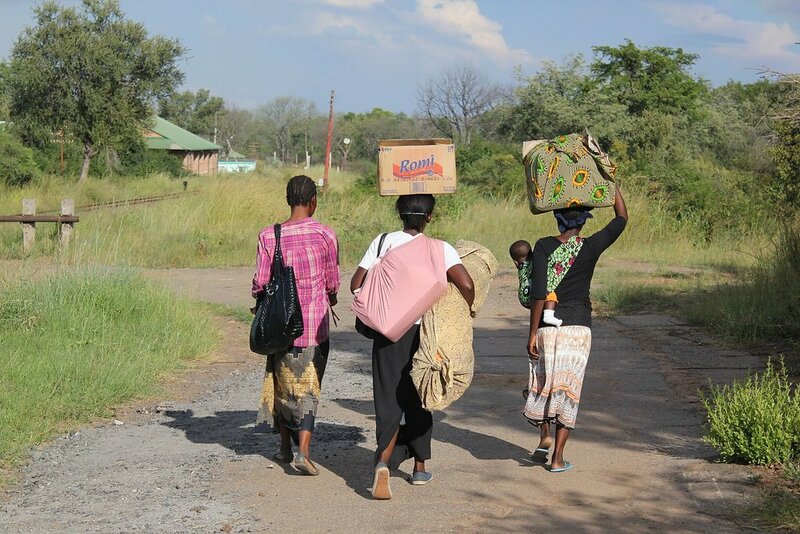 This program has a 350 acre farmland, which will eventually help to feed, educate and support 500 orphans and vulnerable children in Zimbabwe for their entire childhood (5 years or more). Commercial crops like corn, potatoes and peanuts will be grown at the farm to feed the children. Sports are a powerful tool for bringing communities together and promoting peace. This program helps us provide motivation and leadership to young athletes in Africa. Through this program we get to train hundreds of young people, donate sports equipment and educate locals about HIV and AIDS. 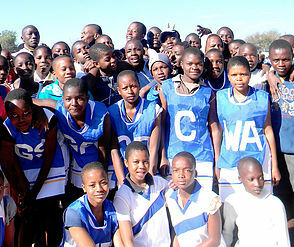 Sporting activities include soccer, volleyball, basketball and netball. We hold up to 6 tournaments a year, which attract over 1000 athletes. Education is the best way to change the world. This program will provide an online interactive school that will offer various high school and college level courses in partnership with a University in the United States. This program works with children that are infected and affected by HIV and AIDS. Some of the children are HIV positive and contracted the virus at birth. Some of the children are orphans and lost their parents to HIV and AIDS. The children on anti-viral drugs require nutritious meals everyday in order for the drugs to work; otherwise they become a toxin to the body. This program helps to provide nutritious meals to the children and provides counseling for them. To convert these prices to your currency click here. Fees may vary depending on the USD exchange rate. PLEASE NOTE: Volunteers are required to pay a Registration Fee of $225 CAD, which will be added to the program fee. This fee helps to cover the registration, enrollment, administration and processing costs. To find out what’s included in the program fees, scroll down for additional details. Registration Fee - (refundable if you cancel your program), ongoing support from VWB staff, program marketing costs, digital information package, administration costs, travel costs to develop additional programs as well as ongoing costs to sustain programs. Program Fee – project orientation, program supervision, accommodation (private or dormitory style) and meals during volunteer program period, in-country 24/7 volunteer support and in country administration costs. Airport pickup/transfer is NOT included in the program fee but private transport is available for an additional cost. * ADDITIONAL COSTS TO THE VOLUNTEER - visa, flights, travel insurance (mandatory), immunizations / vaccinations, in-country trips or tours, transfer to other areas and spending money. Our enrollment and registration process begins by applying online. Once you have filled out and submitted the online application form, you will receive a confirmation email. To continue on in our enrollment process, all volunteers will be required to pay a Registration Fee of $225 CAD, which will be added to the Program Fee. This fee helps to cover the administration and processing costs. Once we receive both the registration and program fee payment, we will send you a confirmation email with the program details and encourage you to book your flight at that time. Our team will be readily available to correspond with you and answer any questions you might have from the time you apply until you reach the project. If you have any further questions or concerns please don't hesitate to contact us at: info@vwbinternational.org. THANK YOU FOR CHOOSING VOLUNTEERS WITHOUT BORDERS AND WE CAN ASSURE YOU THAT YOU'VE COME TO THE RIGHT PLACE!